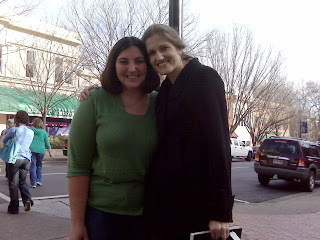 Yesterday, Rosie and I drove 70 miles into Athens, GA to meet up with my old high school friend Amy. She’s been working on a graduate program at the University of Georgia, and has one year to go. I had mostly lost touch with her since we graduated, even though she was one of my most admired friends through school. We reconnected on Facebook this year, and I was thrilled that she was living so close to where I was moving. 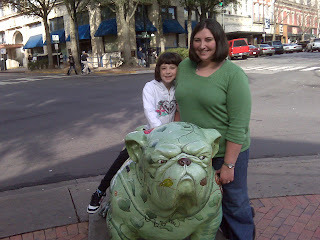 UGA’s mascot is the bulldog, and all through Athens you will see a variety of painted bulldogs for decoration. This one matched my shirt, and Rosie and I used it as a photo op. 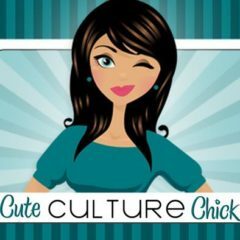 In high school, Amy was nicknamed “Tall Amy,” for obvious reasons, and because another girl had the same name (first names spelled different though). I’m 5’10”, and she’s even taller than me. She was perched out on a bench with her head in a book, waiting for Rosie and I to arrive at the Last Resort Grill (just as I suspected). She treated us to fried green tomatoes, and I indulged in the delicious “Blow Oscar” sandwich. 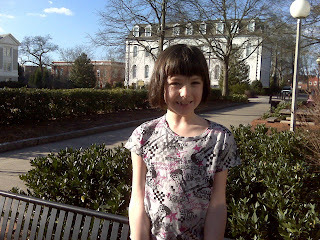 After lunch, we walked around downtown Athens and the UGA campus. Everytime Rosie goes on a college campus, she says she wants to attend that school when she grows up. What do you think….will Rosie grow up to be a ‘Dawg’? Previous page Previous post: Fast Track to a jet pilot? Next page Next post: Are you surprised?